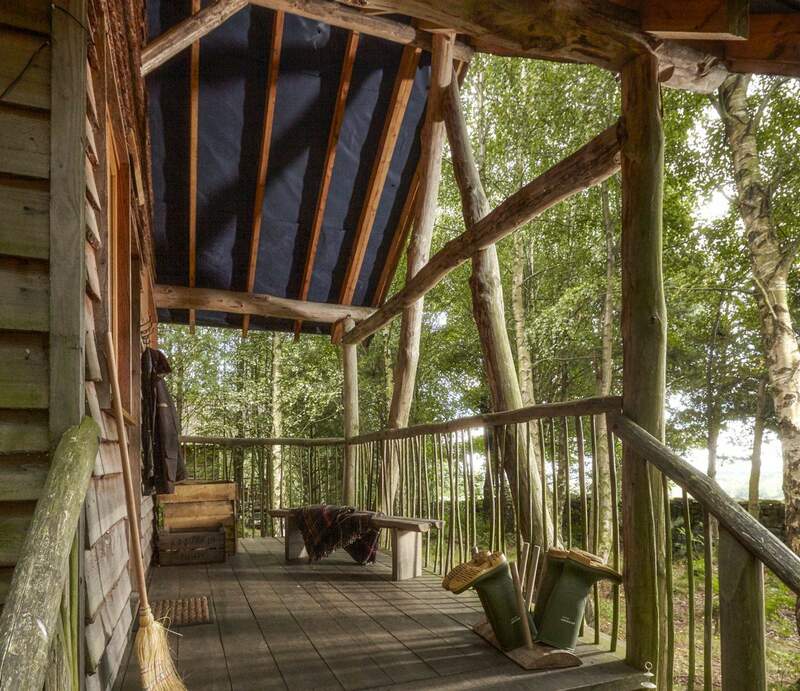 Our charming secluded tree-lodges are hidden away in woodland a five minute walk from the bivouac shop and cafe. 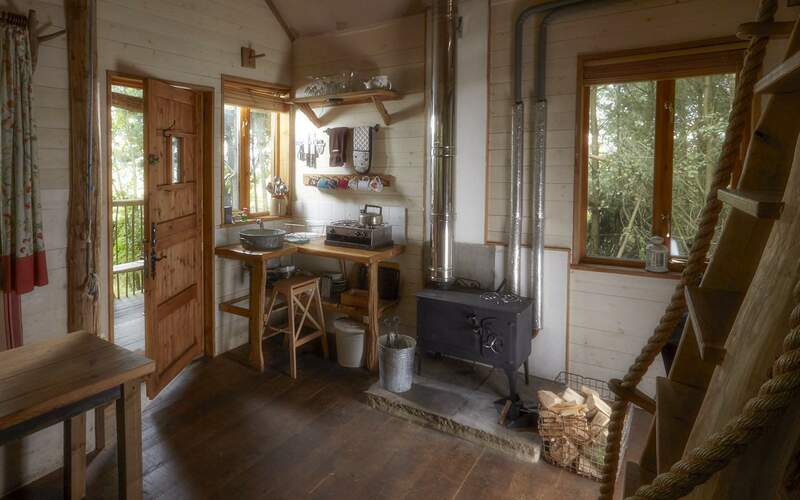 They provide an intimate, truly authentic, rustic back to nature setting for your Yorkshire holiday. 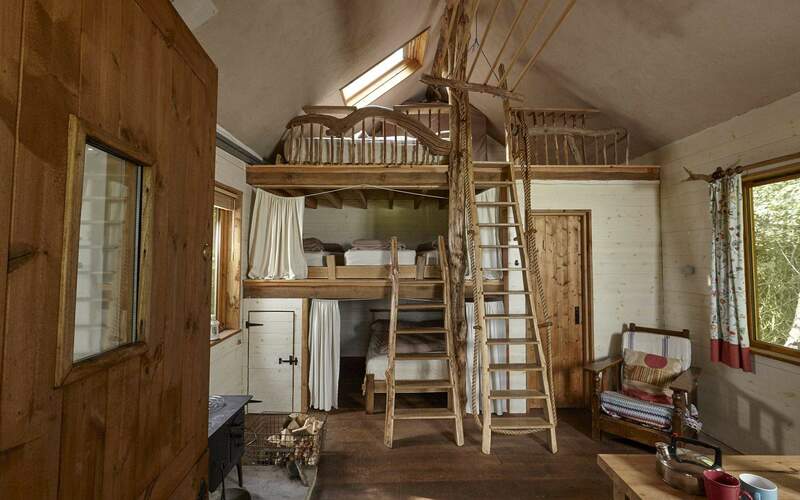 The tree-lodges can sleep up to seven people (one king size double, one double & three singles). They come with gas-rings for cooking, hot water and bed-linen, however they are un-electrified, so pack wisely. If you want to use the wood-fired hot tub in the Yurt meadow field, please bring you bathing wear. Don’t worry about stocking up on food as the Café is open all day and in the evening serving a selection of food and drinks.